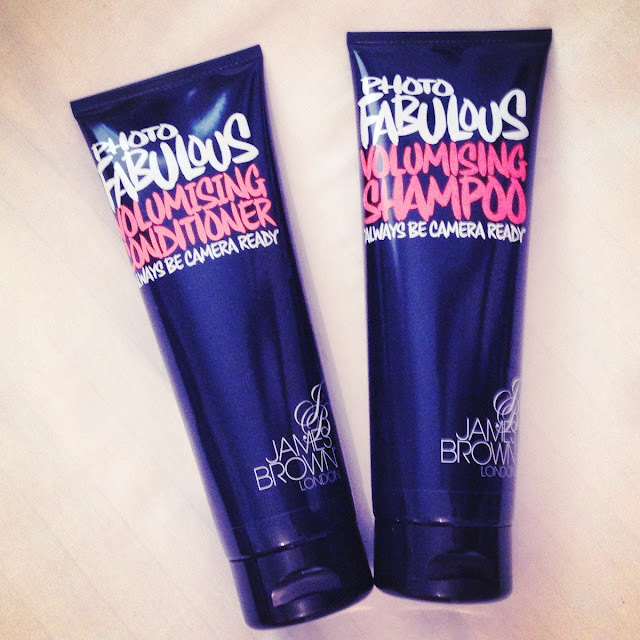 The James brown products always intrigued me whenever I walked past them in Boots due to their loud packaging design. So much so that one day I decided to pick them up and give them a try. The shampoo solution has a shimmer running through it, that gives the impression that using the product may make your hair glow and shimmer in the sunlight or camera flash. However, I must say I didn’t notice any difference at all. I applied the product as normal to my wet hair, lathering it into my scalp and ends. It did lather, but not to the extent of other shampoos, making me feel that I almost needed to add a little bit more to really remove all traces of dirt or oils. It rinsed off nicely, but my hair didn’t feel especially nice and clean. I then applied the conditioner, focusing on massaging it into the ends of my hair. However, I had to apply more product as it didn’t feel as thought it was conditioning it in the slightest. 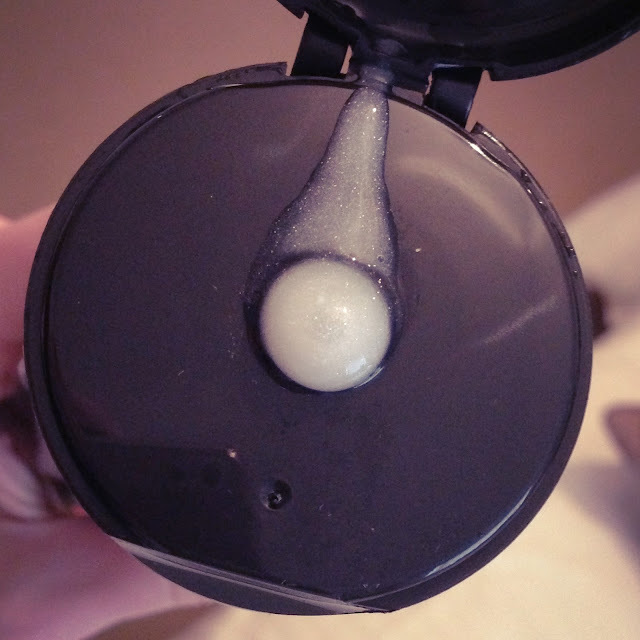 I prefer conditioners to really smooth and soften my hair, whereas this felt like it was just sliding off of my hair, not really doing anything. During and after drying it was really obvious that my hair was not at all conditioned as brushing was a problem, drying took longer and my hair felt limp and course. So for me, these products really didn’t work at all and I wouldnt repurchase. However, for my flatmate who’s hair tends to get greasy after a day, possibly two, she loves this product as she doesn’t like her hair to be too conditioned. She likes that this doesn’t add as much grease and oil back into her hair, so for people like my flatmate, who have naturally greasier hair, this product might be worth trying out. But if you’re like me, who washes their hair every 3 to 4 days and needs their hair to be conditioned due to bleaching, I would warn you to stay well clear. Has any one else felt the same about this?